Source Code injects eight volunteers with a retrovirus. The goal? hasn’t changed much since 1698 when her Amish ancestors came to America. medical treatment, Lydia and Jeremiah leave home to visit him. most sought-after weapon on the planet. with her husband, two children, and one very demanding guinea pig. Wow, fascinating premise. Spectacular cover! 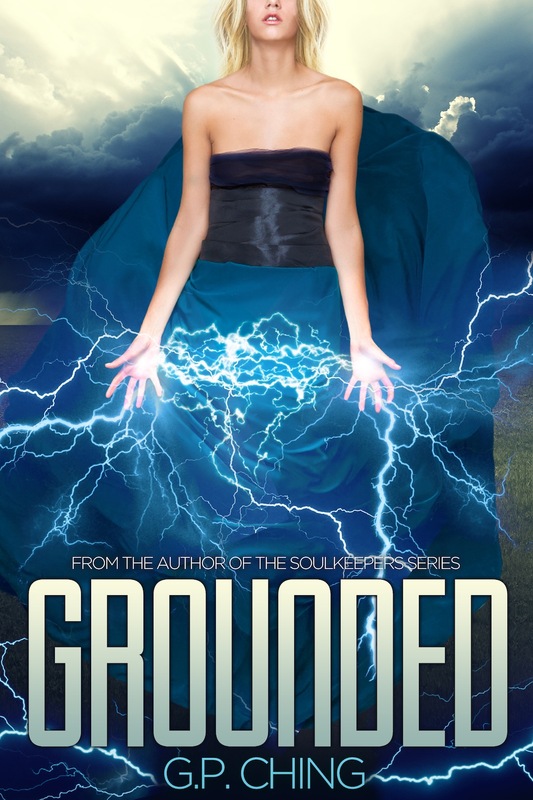 Thank you for helping me reveal Grounded's new look, Susan! Wow, G.P. This is just awesome! So beautiful and clever. Thanks for sharing it, Susan. Somehow I missed it.